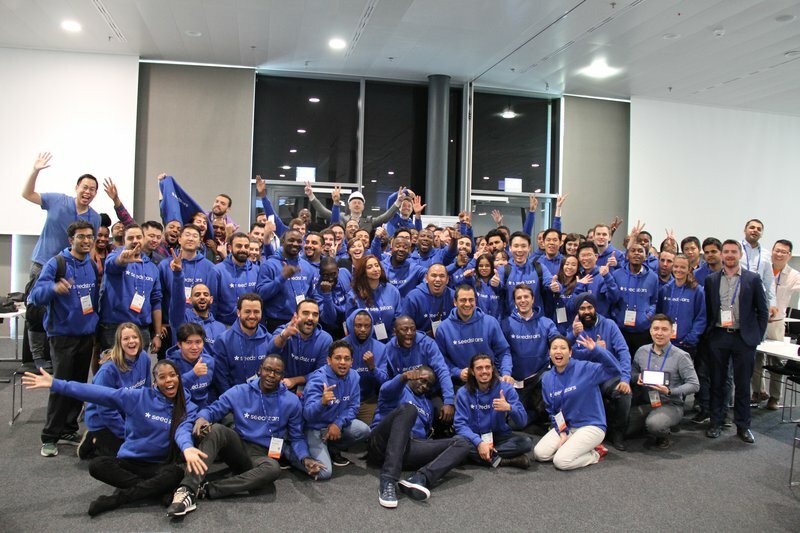 Committed to serving the entrepreneurs and startups from emerging markets, Seedstars has designed a brand new program with the purpose of supporting ventures looking to receive investment. The initiative, called Investment Readiness Program, will officially launch on 3 May 2019 in 13 different locations around the globe: Geneva, Casablanca, Cairo, Lagos, Abidjan, Dar Es Salaam, Cape Town, Astana, Yangon, Mexico City, Bogota, Medellin and Lima. These are just some of the most basic requirements and, on top of that, the good-to-haves include also the startup already owning a demonstrable product or service (Minimum Viable Product) and being a scalable solution or have the potential to reach scalability. Once you’ve made up your mind on applying for this program, there will be some specific steps that you’ll need to follow. The entire application process might last up to a couple of weeks and, considering that the intakes for new startups happen on a monthly basis, we suggest you to apply at the beginning of the month before you actually want to start the program. We also provide financial support for startups that need an extra hand in terms of costs. The decision to allocate the support will be done on a case-by-case basis and we will ask you to provide reasonable arguments for receiving it in a short separate application form found on the website. Go to the official web page of the Investment Readiness Program and click on the apply button. The application consists of two parts: the pre-application and the main application. You will need to fill out both in order to be considered for the program. The main application can be saved mid-way, so if you need more time to fill it out, don’t forget to save it. We provide an option for startups that are in need of financial support for the program, meaning that if their participation cannot be possible without the support, we will allocate some resources in order to make it happen. Please note that the financial support is analysed on a case-by-case situation and you will need to provide solid arguments for receiving it. Part of the application process is also a specific assessment for your fit to the program. It is designed to analyse your answers on a scale that will determine your continuation in the process. You’ll be invited for an official interview with one of our Seedstars team members in order to get to know you and your team better. You can do the interview in person at one of our Seedspaces or online depending on your location. Step 5 | Join the Investment Readiness Program! If you’ve made it this far, congratulations! You and your team can now relocate to the Seedspace of your choice and have a free month of trial with no strings attached. Enjoy the ride and make sure to apply for one of the quarterly demo days in order to be considered to receive up to USD 500,000 in seed investment by Seedstars! What can Startups get out of this Program? We decided to challenge the traditional acceleration model by creating a unique and customisable mix designed for startups who are looking to receive investment. The Investment Readiness Program, launching on 3 May 2019, is a modernised, democratised non-time-bound curriculum helping founders and their teams to save time and energy in fundraising. What we mean by modernised is, for example, the fact that we are leveraging technology to help identify key challenges and create the best possible mentoring matches. 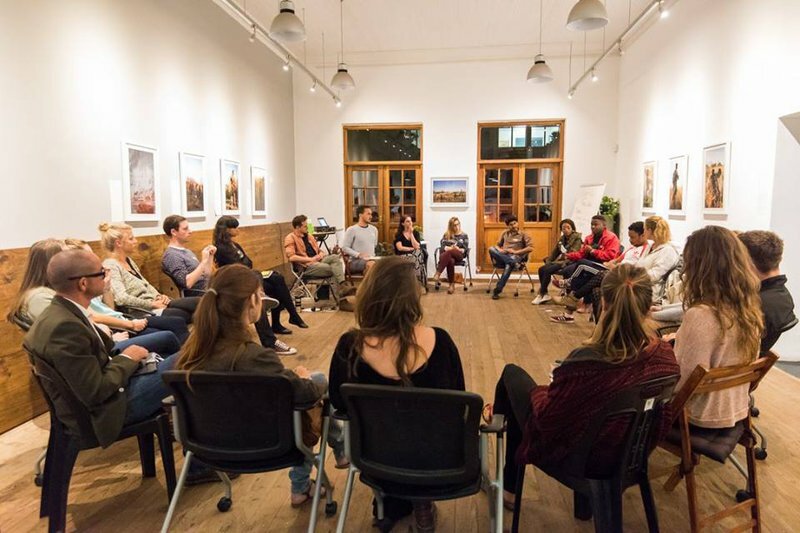 When we speak about democratised, we mean that it is open to everyone and it includes an affordable monthly pricing plan with an option to apply for financial support. Moreover, the program is not time-bound meaning that you can continue participating as long as you want or as long as your startups needs it before jumping on the stage of the demo day. Finally, the program is linked to a digital platform where you can connect to our investor network by filtering them based on the regions and sectors they operate in. We hope this allows us to impact many more founders each year and fill up our investor’s pipelines with more quality deals from emerging markets. The Cherry on Top: receive up to USD 500,000! 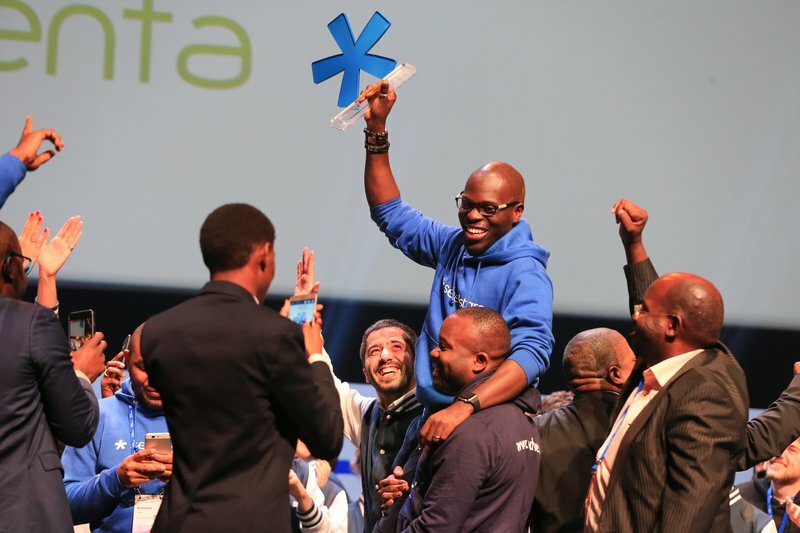 During your participation in the program, you’ll have the opportunity to pitch your startup in front of the Seedstars investment team and a selected group of investors: that’s what we call a demo day. The greatest aspect of the demo day is that, based on your startup readiness, you can receive up to $500,000 from Seedstars in seed investment! It is with the Investment Readiness Program that we want to empower even more entrepreneurs in emerging markets and give them the opportunity to sky-rocket their business. 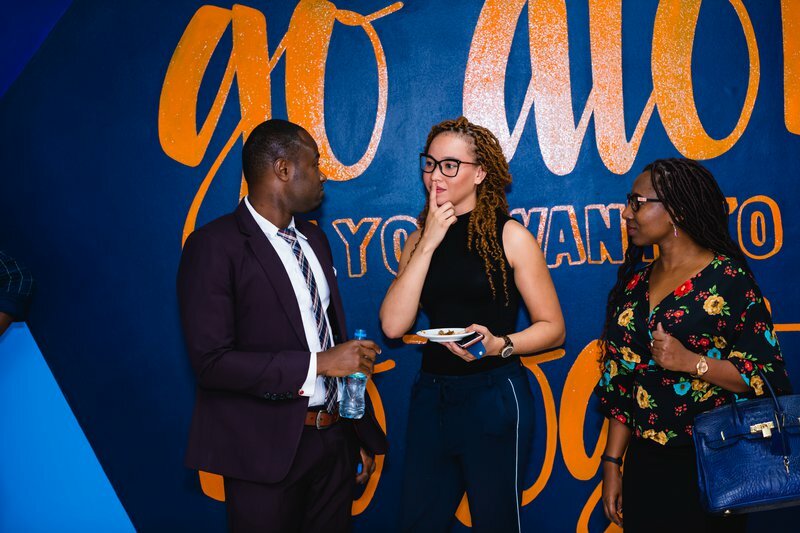 By participating in the program, you’ll also have a great chance to build lifelong relationships with other like-minded entrepreneurs working to create a positive impact in society. Interested in applying for the Investment Readiness Program? Go to the official webpage of the program and apply through the form linked there!